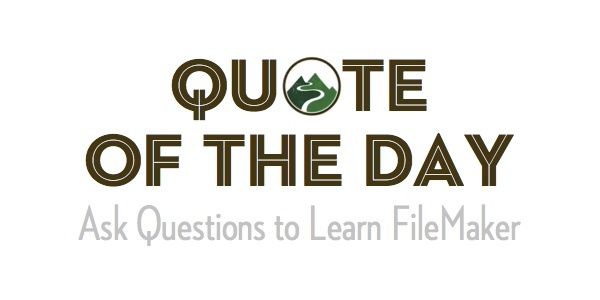 Our FileMaker Forum is a great place to ask questions, get answers and build your reputation by helping others learn FileMaker. 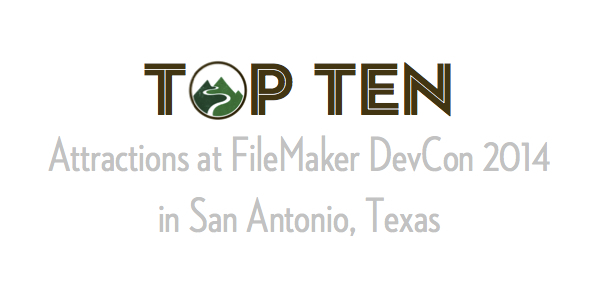 FileMaker recently announced that the FileMaker Developer's Conference 2014 will be held in San Antonio, Texas. That means it's time to polish your boots, shine your belt buckle and brush up on the latest line dancing moves! 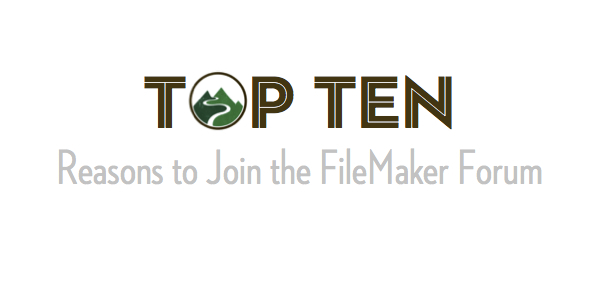 And even if you aren't into the country scene, there is still plenty to keep you occupied at the FileMaker DevCon 2014.